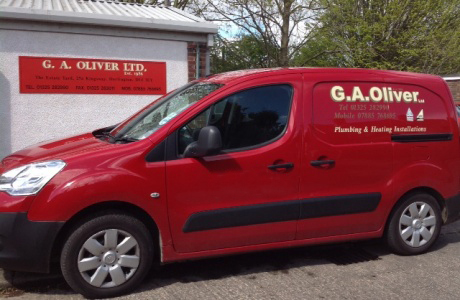 G. A. Oliver Ltd offer a full range of services for your domestic plumbing & heating installations, whether it be a traditional gas or oil system or a renewable energy installation. 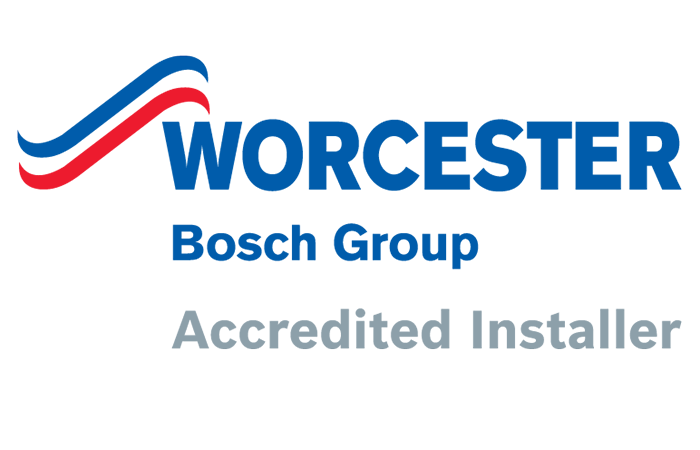 We can provide a full design service for your system, installation and maintenance and repair services. 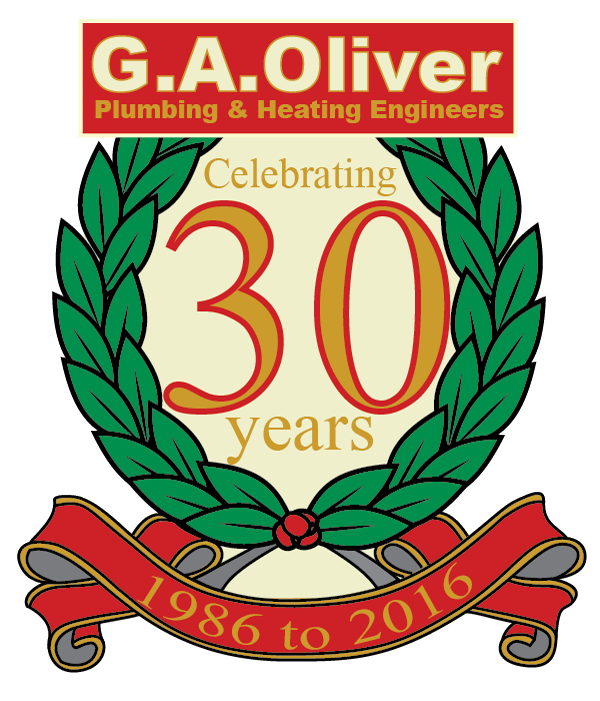 Plumbing and Heating experts serving the North East since 1986.